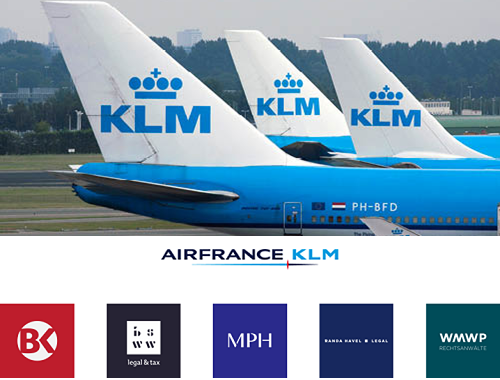 Under the leadership of act legal Hungary (Bán and Karika Rechtsanwälte) WMWP Rechtsanwälte – act legal Austria was one of five act legal firms involved in the pitch “Legal Representation of Air France – KLM”. 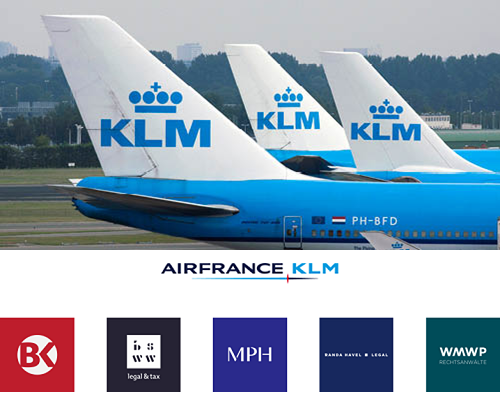 At the end of February the winner and the assignment of the act legal alliance by Air France – KLM was announced. The legal services cover a wide range of areas of flight operations, including aviation law matters, debt collection and collection, as well as legal advice in contract law, labour law, advertising and competition law, data protection and GDPR compliance.